Learn how to prevent ID theft and handle it quickly if it happens to you. Identity theft is a big issue for Americans and consumers worldwide. In the last year alone, there were over 16 million cases of identity theft in the U.S. and that number gets higher every year. It’s crucial for consumers to take every step possible to protect their identity. It’s also good to know how to deal with ID theft when it happens. 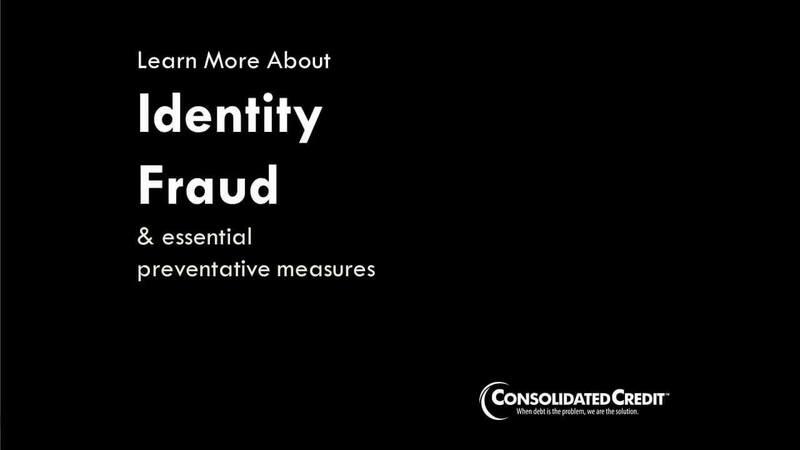 With that in mind, we’ve created this set of identity theft resources. They’ll teach you how to prevent identity theft and handle it if you become a victim. If you have any questions about how to prevent or address identity theft, just click the Ask a Question button at the bottom of the page to ask our certified financial coaches. Don’t leave your identity to chance! This on-demand webinar teaches you all the steps you need to take to prevent identity theft and credit card fraud. It also will explain what you need to do if you become the victim of identity theft. 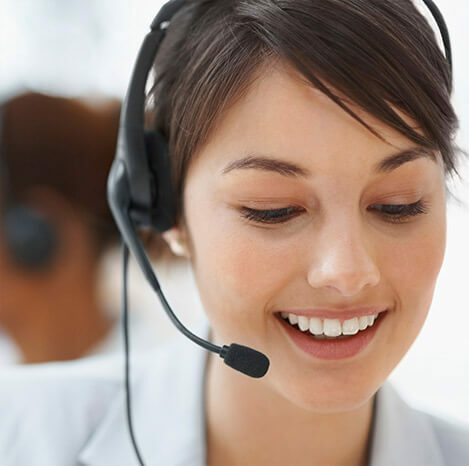 With the right action plan, you can recover quickly and minimize out-of-pocket costs. 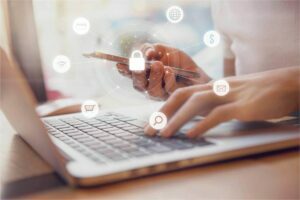 Learn how to take the right steps to avoid identity theft and credit fraud, and what to do if ID theft happens so you can recover quickly with less hassle. 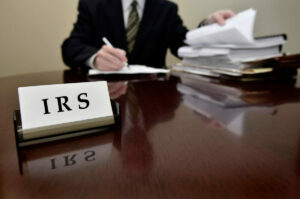 Americans face the threat of identity theft at every turn! This infographic shows you just how likely it is that your identity could get snatched. See who is mostly likely to get hit, so you can understand your risk and act accordingly. 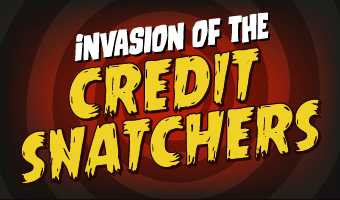 Infographic: Invasion of the Credit Snatchers! This infographic provides the ultimate reference guide to protecting your identity. 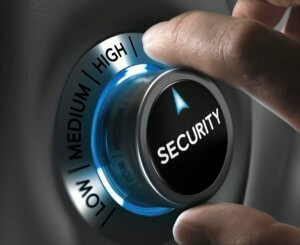 Find an array of useful tips for protecting your identity. We also provide a quickstart guide for who to contact if you find out you’re the victim of identity theft. Whether you’re at home, at work or shopping online, Consolidated Credit identity theft ebook can help you protect your identity. 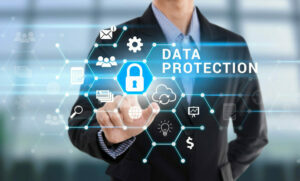 Learn how to protect your data and personal information from new school and old school forms of identity theft. 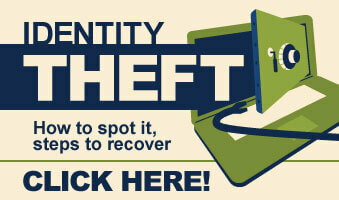 Still have questions about how to prevent identity theft? Ask our certified financial coaches so you can prevent and address ID theft the right way.